Most traders registered with an eXbino broker (review in polish language) receive emails with a daily market review. Those emails give you three tips on which assets to trade that day, in which direction is going to move the market and why. The question is: Does it work? 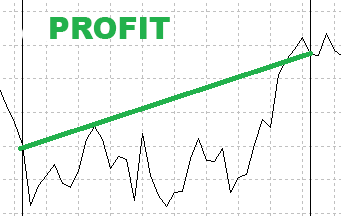 Why should broker give us good tips on trades? Let’s see that in today’s article. How does the fundamental analysis from eXbino look like? 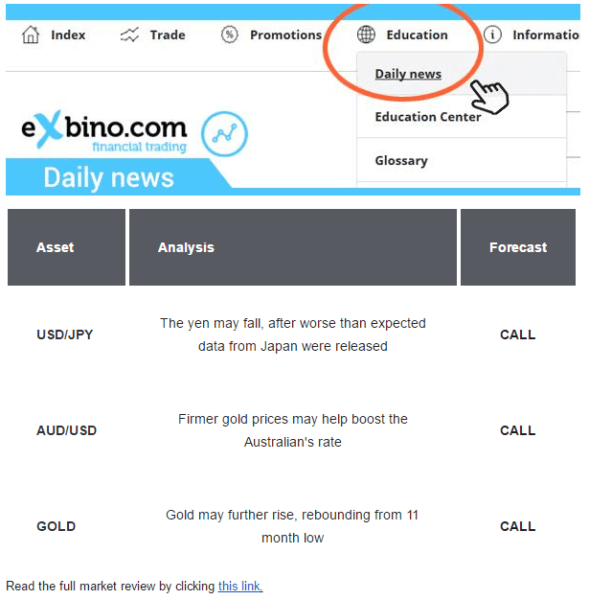 Email subjected as eXbino – Daily market review is sent once a week. In that email, you can see 3 tips on movements of the market within one day. Below you can see the picture of that email. On the website of eXbino, you can look up similar tips for every business day. In this email you have 3 tips on trades, which are recommended by eXbino. You can see there are three CALL trades. They are quite interesting, except the fact that they are contradicted. They predict price growth and price fall for USD at the same time. Let’s see it in detail. I got the email at 11:26 a.m. Let’s think that I already had the PC on, but I was not connected to the platform. So I could start trading at 12:00 a.m. The email does not mention any expire time, but I think that as long as we talk about daily analysis, we should use long term option with the longest expiry time that day. Each currency pair has its own expiry time, but usually, the last one is after 9 p.m.
We can assume that I started trading at 12:00 a.m. and the expiry time was at 21:00 p.m. (almost the end of the day). As you can see, the results of the trades are not wow. Just one trade was profitable. The overall profit was just 33% – really low. Anyway, they have much more tips on their website, so let’s see the results of all trades, not just those three mentioned in the email. 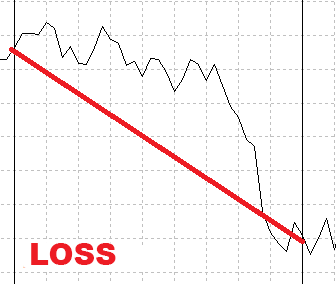 Overall balance is 2 profits and 2 losses. Very interesting are those 3 assets, which do not have any results. You can’t trade them with an eXbino broker! So, why the tips? Continue reading, I may have an answer for you. We did not pay anything to an eXbino broker, so here is the result. I am 99% sure that eXbino is receiving these tips from another agency. That agency is working with some predictions, but those predictions are useless when you can’t trade them with an eXbino broker. I consider that as a minus point for eXbino. 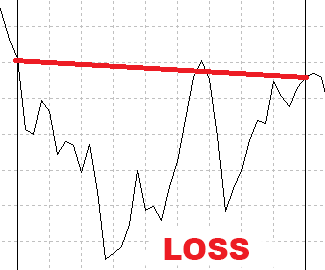 If I wanted to trade some signals I would choose some reliable one, for example, The Real Signals. What do you think? Let me know in comments!